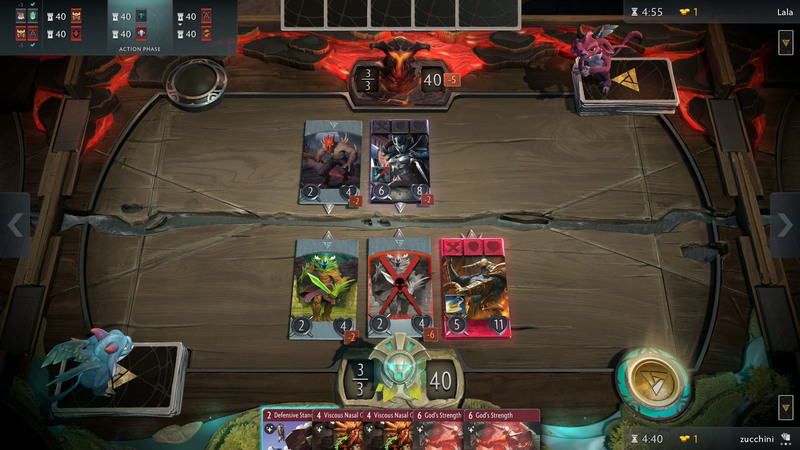 ❗ Buy Artifact and you will receive a Dota Plus subscription for a month, worth 275 rubles, absolutely free! 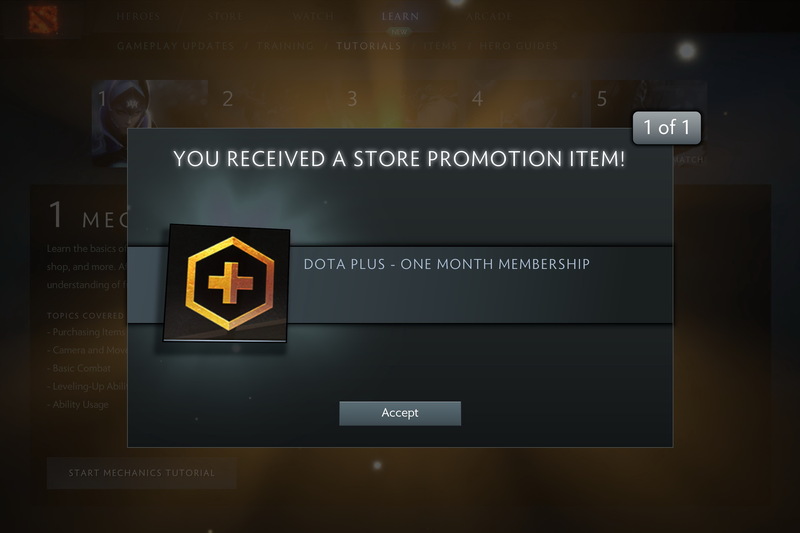 To activate the bonus just go to Dota 2 and accept the offer. Subject to activate the paid service will appear in the inventory. 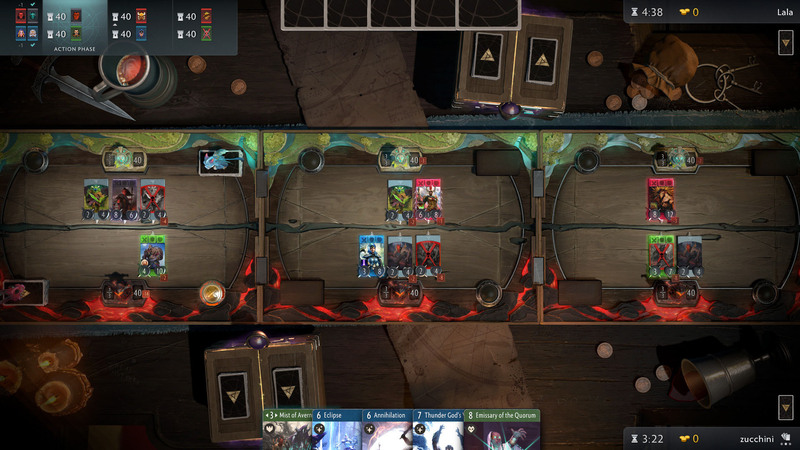 Artifact is a card game from the creators of Dota 2 and Steam. It was created so that fans of collectible card games could appreciate the depth and highest quality of the gameplay. 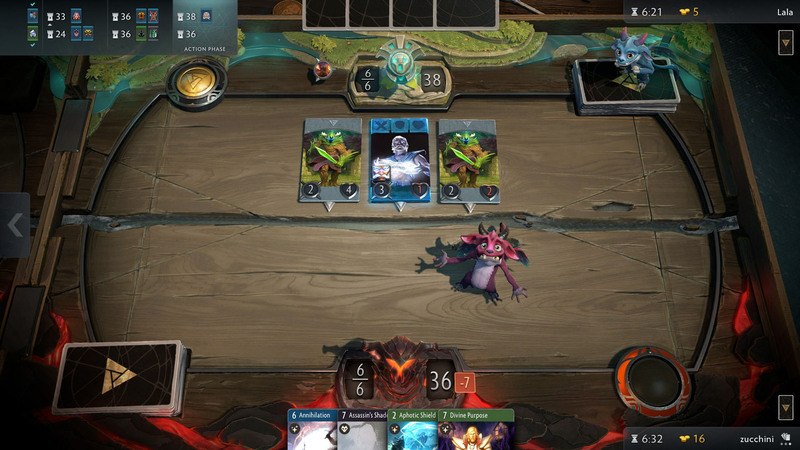 Artifact was the result of the collaboration of legendary game designer Richard Garfield and Valve Corporation, the creator of computer games and new technologies (Dota 2, Steam). 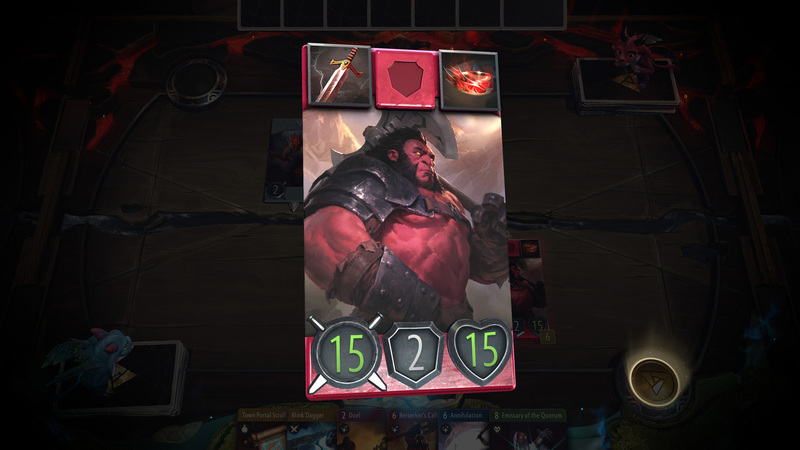 The starting set of the game includes more than 280 cards, including 44 heroes. The game is scheduled for release on Steam in late 2018. Players will be able to buy and sell cards on the Steam marketplace. 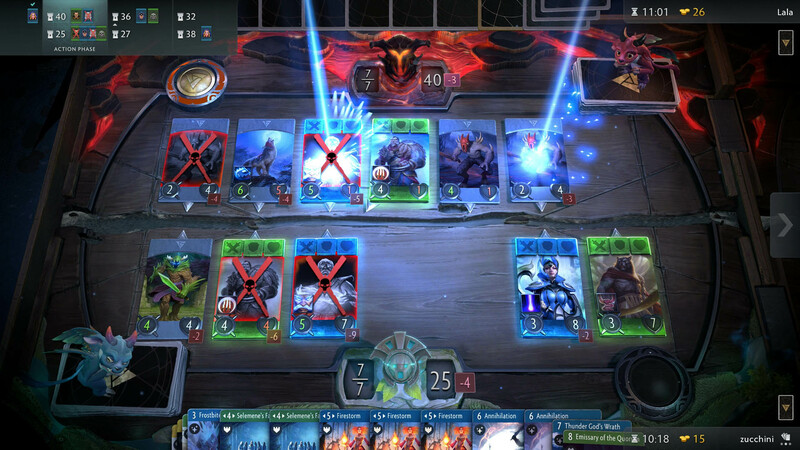 In addition, Artifact will be supported on a “game as a service” model with extensions, contests and new features. The usual price on Steam: 1 390 rubles.  If you have any questions - contact us, we will be happy to assist you.